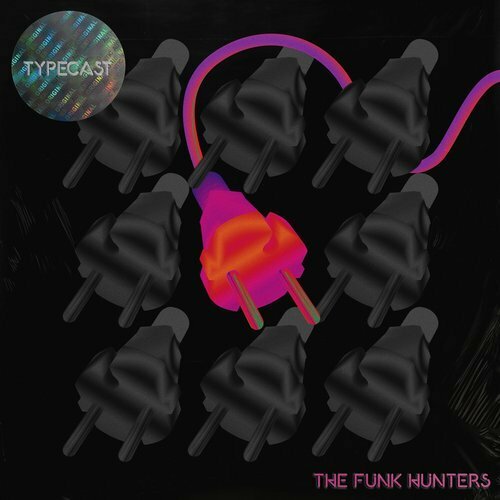 If this is the first time you’re hearing about The Funk Hunters, now is a good time to jump on board. The Canadian duo of Nick Middleton and Duncan Smith have just released their long awaited debut album titled “Typecast” from Westwood Recordings. I first became a fan of The Funk Hunters a few years back when I first heard their incredible 2015 Shambhala Mix, which was their sixth year performing on the Fractal Forest stage. With Middleton steering their studio and production efforts, the guys have created remixes of songs by Imagine Dragons, Selena Gomez, Big Gigantic, and Gramatik. Leading their live shows is Smith, with the pair performing at major festivals such as Coachella, Lightning in a Bottle, Electric Forest, Osheaga, Burning Man, and Shambhala, combining for over 750 performances in 16 countries over the years. The 11 tracks on the album vary with influences from glitch hop, drum and bass, funk, and hip hop. The guys have collaborated with some talented vocalists and producers on the tracks, with Leo Napier, Paul Brenning, LIINKS, Dynamite MC, DiRTY RADiO, Wet Paint, WANZ, Def3, Sugarbeats, and Steven Beddall all appearing on the LP. My personal favorites include “Hands Up (Raise Your Fist)”, “Ready To Go”, “Revolution”, and “Till AM”. Be sure to check out their 2017 Shambhala Mix as well!